Nowadays everyone use the internet but there is someplace (remote areas) where we still do not get high-speed internet, and here I talk about satellite Internet. Some time ago, we used the internet to do some of the limited work(like send email). But after coming Jio, we get a lot of internet data with cheap price. So far, we use fiber optic cable for the Internet but now satellite internet is coming to this technology. 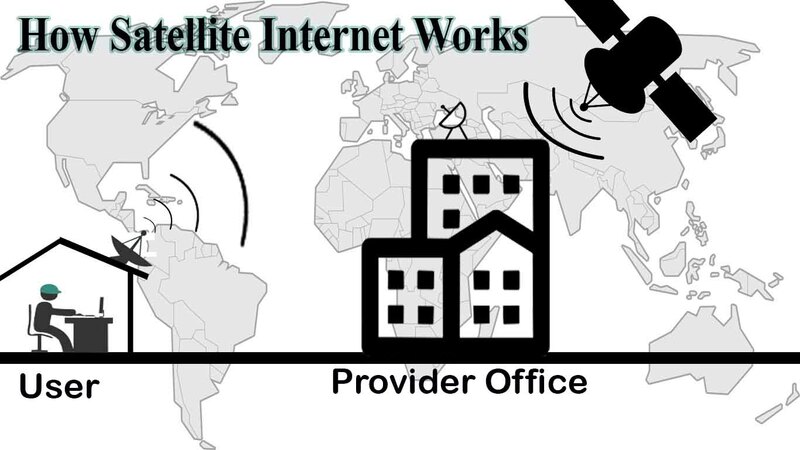 With the help of satellite internet, we can provide the Internet very well in very remote areas. Now, actually the internet backbone is totally dependent on fiber optic cable but the world is so big that with the help of fiber optic cable we cannot cover internet to the whole world. To provide internet to the whole world we should be used Satellite internet. First launch the satellite, then the satellite takes a fixed spot on the earth and rotates the satellite equal as earth rotational speed, for this its position is fixed. Then the satellite broadcast the internet on the earth and we can use the internet just like we see the tv in our home. There are some base station in the ground and base station get the internet from satellite and provide internet to the users. In this way the satellite internet is work. The first problem is the hight of the satellite from the earth is almost 36000 Km so you get some delay. Many of us users use the internet on the different way like someone stream YouTube, some use Facebook, and for the reason, you get not a speed internet and the delay you will get so much because satellite internet is not powerful as like as we used fiber optic cable technology for the internet. The current frequency bands are 11GHz to 30-40 GHz but if we increase the frequency, then we get fast internet, and here another problem has faced for signal drops for the bad weather. That is some of the problems of the satellite internet. With the help of satellite internet, we can provide internet in the remote areas but the problem is you do not get sufficient internet speed. If we launched too many powerful broadbands satellite and cover all over the earth then you will get internet speed. So the concept by Mr Elon Musk, over 4425 satellite are work to provide internet and the investment is about 10 million dollar. Here, 4425 satellites are cover the earth and we get fast internet. 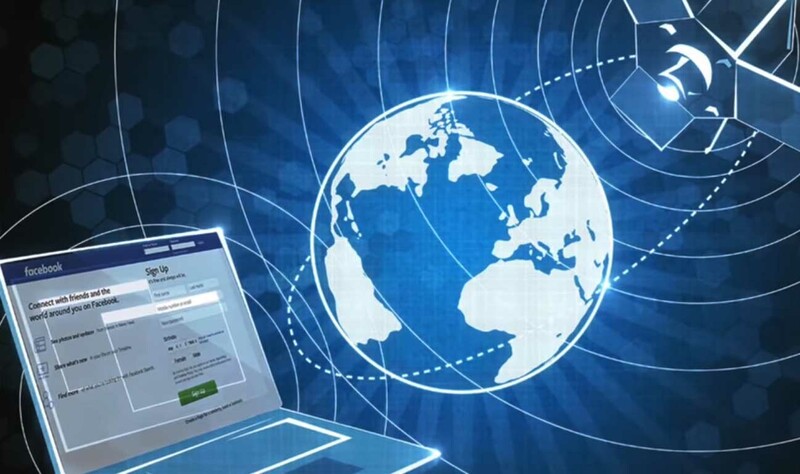 Now, satellite internet is very limited but in the future, we use it for the internet and we can provide fast internet in remote areas that is pretty nice. That is about satellite internet, if you like the articles then share it with your friends also follow us. If you have any query then comment us. Thanks to visiting our website.